Over 1000 patients have had the 'sponge on a string' pill test at their GP surgery in latest trial. Find out how the Cytosponge works in this report by BBC Look East's Richard Westcott, first broadcast on 8 September 2018. 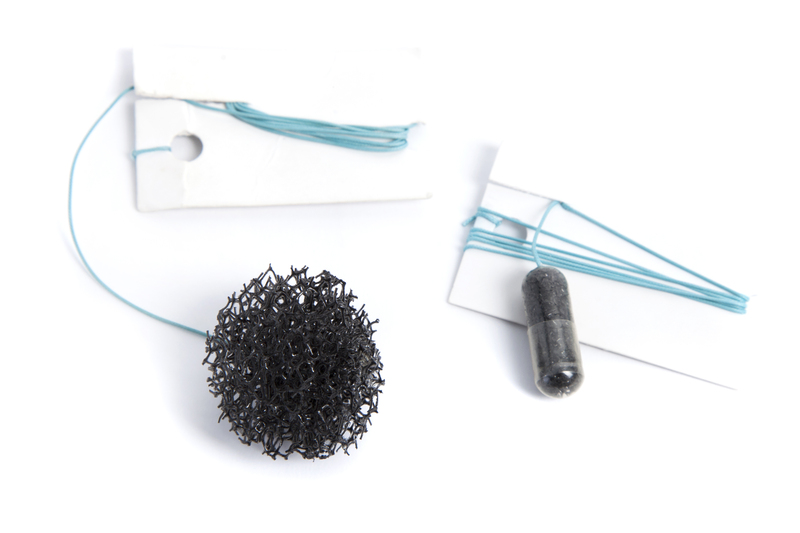 The Cytosponge is an innovative test for Barrett’s oesophagus – a condition that can increase a person’s risk of developing oesophageal (food pipe) cancer. It’s a cheap and simple test that can be done in a GP surgery instead of a referral to hospital for an endoscopy. It consists of a ‘sponge on a string’ pill and molecular test. When the pill is swallowed it expands into a small rough textured sponge in the stomach. The sponge is pulled back up collecting some of the cells lining the food pipe, which are sent off to the lab for analysis. 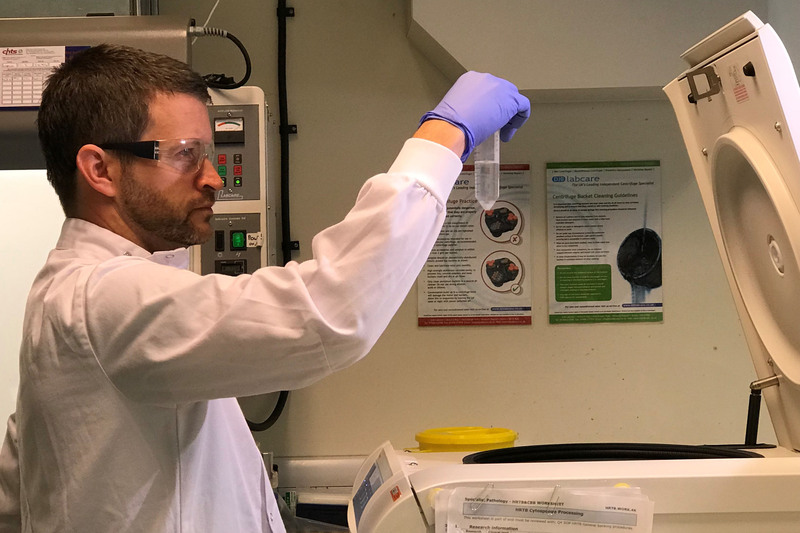 The idea for the Cytosponge began over 10 years ago when Professor Rebecca Fitzgerald and her team at the University of Cambridge set about finding an effective way to diagnose and monitor people with Barrett’s oesophagus. Once they'd developed the ingenious ‘sponge on a string’ pill method of collecting the cells, the team then needed to create a reliable test to analyse them and to distinguish cells at risk of becoming cancerous from normal cells. Their research identified a protein, called TFF3 (Trefoil Factor 3), which is found only in the pre-cancerous cells. They created an antibody test that can flag up cells containing this marker protein. Patients that test positive for the TFF3 marker protein are likely have Barrett’s oesophagus. Once diagnosed, they can then be monitored to pick up any early signs of cancer which can be treated to avoid disease progression. The Cytosponge has already been trialled on over 3,000 patients, and it now being tested in GP surgeries in East Anglia, the North East, Hampshire, Nottingham, North London and Yorkshire. Over 10,000 patients who are on medication for heartburn have been invited to take part in the BEST3 study. Half of these patients are being invited to attend their local GP surgery to have the quick and simple test from a nurse. 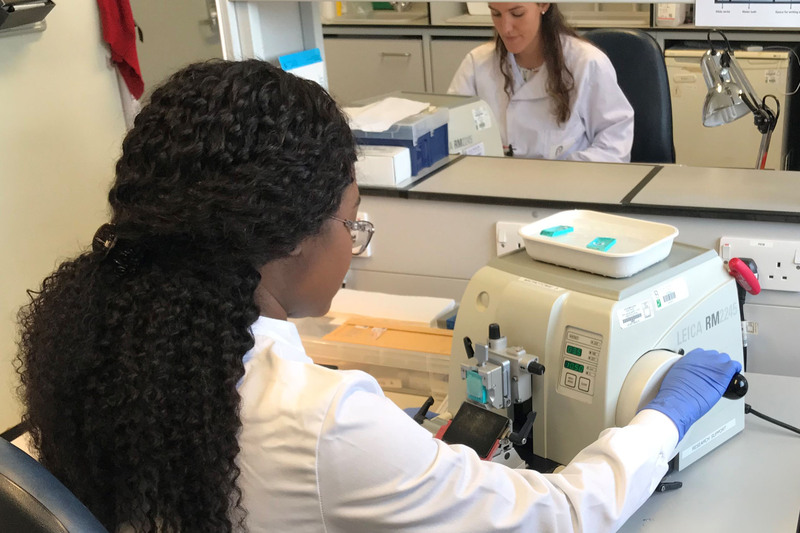 Nursing teams from various National Institute of Health Research Clinical Research Networks (NIHR CRN) across the country have been trained to deliver the test to patients. 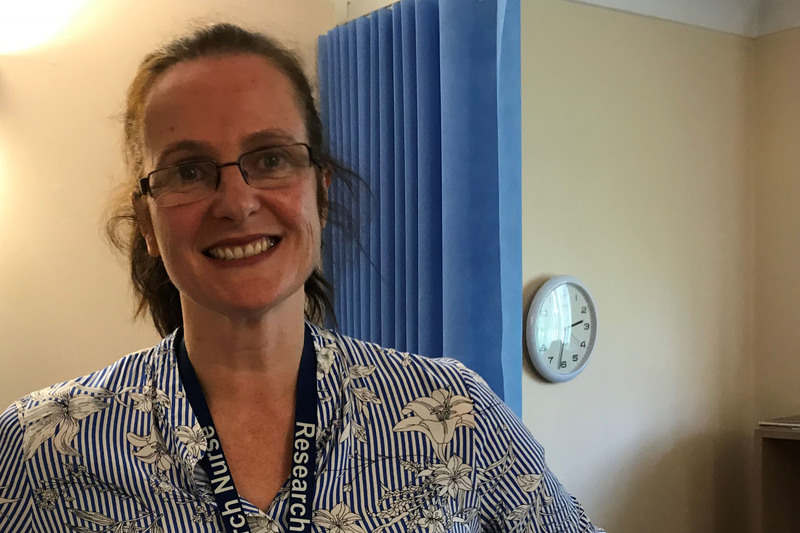 Siobhan Campbell, from the Eastern Clinical Research Network, was one of the first research nurses to be trained to deliver the Cytosponge at GP surgeries. 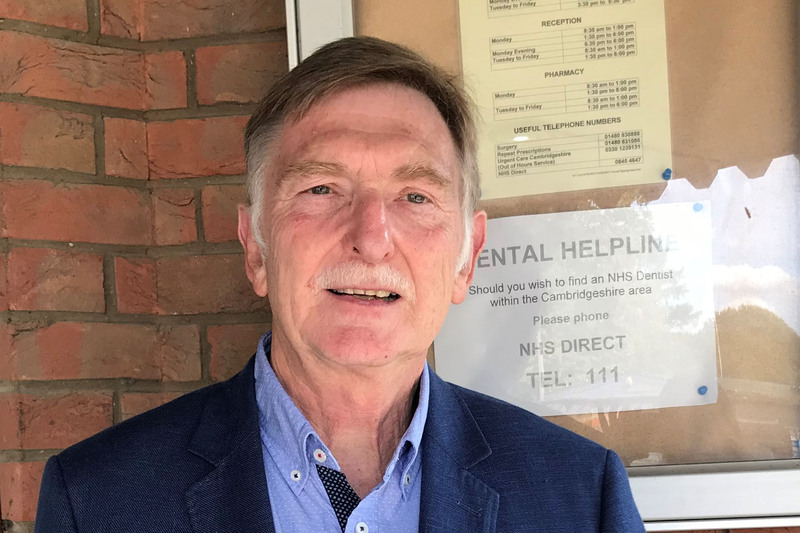 Tony Richards, 70, a retired Chartered Accountant from East Northamptonshire, was diagnosed and treated for Barrett’s oesophagus and early stage cancer, and he is now monitored every two years. The sponge samples are sent to Addenbrooke’s Tissue Bank for analysis. The sponges are first shaken and spun to release up to a million cells that have been collected. 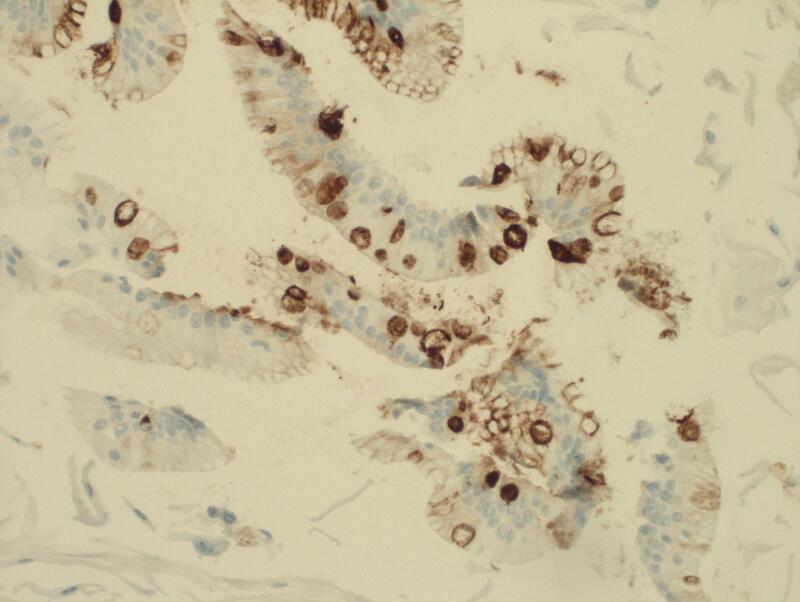 The cells are compressed into a block, fixed, finely sliced, then stained with an antibody that reveals the TFF3 (Trefoil Factor 3) protein, which is only present in the abnormal cells. 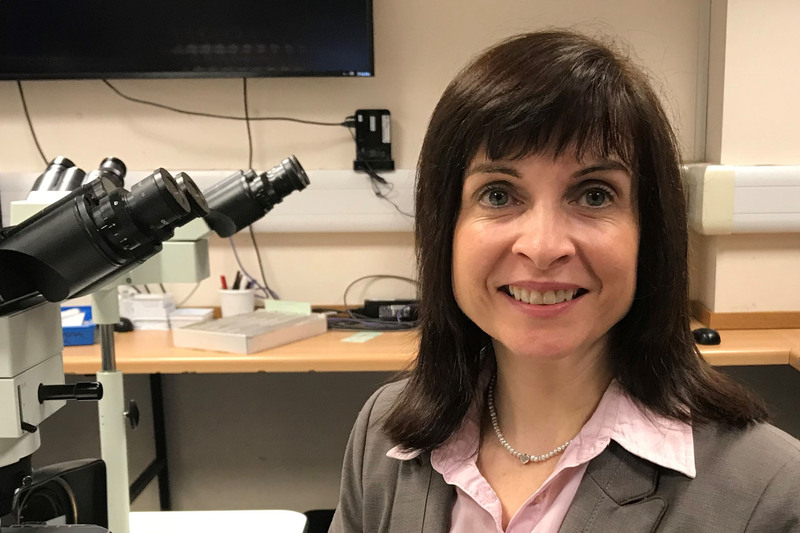 Dr Maria O’Donovan, Consultant Histopathologist and her colleagues examine the stained cells under the microscope looking for abnormal cells to identify the patients who have Barrett’s oesophagus. Dr O’Donovan said: “The Cytosponge is a quick and easy test, that can be carried out in a GP Practice. Most patients prefer to swallow the Cytosponge rather than have an endoscopy. The Cytosponge, also has the advantage of obtaining cells from the whole length of the oesophagus.